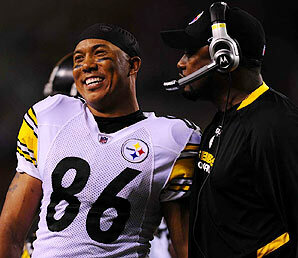 Veteran Pittsburgh Steelers WR Hines Ward made his opinion about the NFL known. They may or may not make sense. Depends on your definition of “sense”.